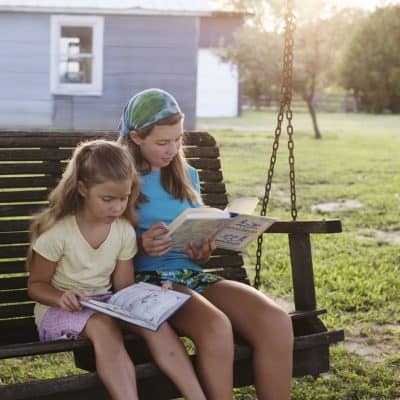 Reading is more than simply a necessary skill, but how do you get and keep kids reading? Teach a child the love of reading, and there will be nothing she can’t learn or explore. Yet, many children consider reading a chore not a beloved pastime.